Your Bounce Rate is a Lie. Here’s How to Force it to Tell the Truth. Have you ever had a shockingly high bounce rate? I mean high — like, 90% or more? Most people assume that if a bounce rate is over 50%, it’s their fault. Their content or landing pages just aren’t performing the way that they should. But guess what? It’s not true. Or, at least, it’s not always true. To Google, high bounce rates mean low-quality web pages. If someone performs an initial action, like a site visit, but doesn’t interact a second time (by viewing another page, clicking a CTA, etc.) within 30 minutes, it’s considered a bounce. Basically, it’s a “one-and-done” event. A bounce rate is simply the percentage of those single-page visits. But here’s the problem: Google can’t tell the difference between a good interaction and a bad interaction. If someone came to your site and was scrolling around reading your homepage for 15 minutes, stepped away to check the mail, and then came back to click on another page… it’s still counted as a bounce. It can also be registered as a bounce if someone is using multiple tabs because Google doesn’t know the difference. Even if they buy from you (in one tab) and browse in another, if one tab is open and unengaged for 30 minutes it’s still a bounce. You get a conversion, but Google doesn’t even credit you for it because it happened in a separate browser tab. The good news is that you can get Google to tell you the truth about your bounce rate as long as you know what to do. Because Google can’t predict the intention of a site visitor, you have to tell it what to look for. Google needs to track both page views and events to determine accurate bounce rates. Events track how a visitor is specifically engaging on your site. If they watch a video, sign up for a newsletter or click a link, it knows. Events are important because they let you count interactions that don’t involve other pages loading (Google Analytics typically counts an interaction only if it opens another page). But events require custom code on your website to track them properly. Yes, all of this is an extra step in the process. But if you’re worried about your bounce rates, creating events will give you a much more accurate look at what people are doing on your website. 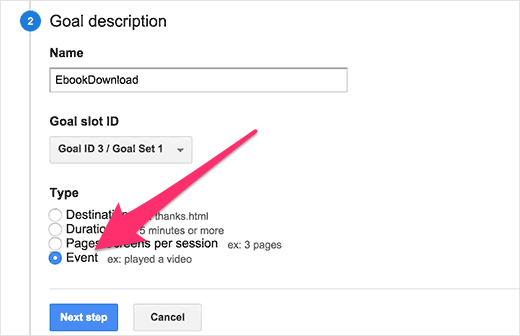 Adding events to your pages will notify Google that an interaction has taken place so that the visit won’t be treated as a bounce. One of the biggest problems with Google Analytics is that it can’t always tell the difference between direct traffic and other traffic sources. There is a workaround to this problem, but it does take a little elbow grease. The solution is to create different landing pages for different traffic sources. 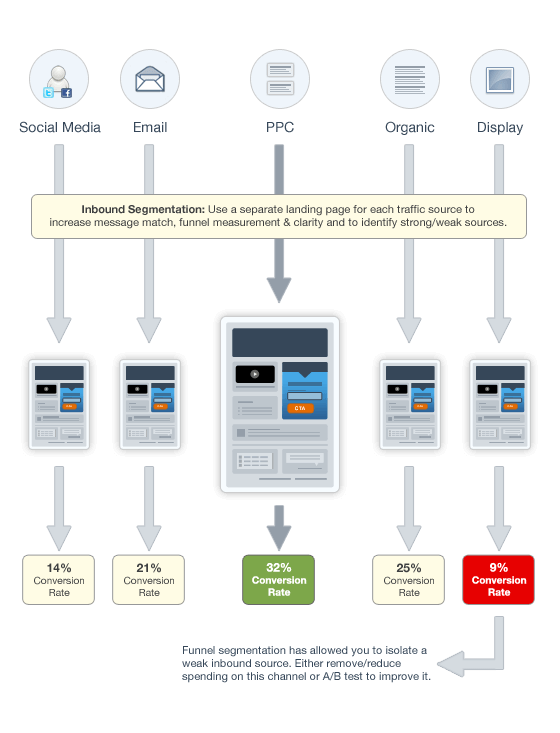 The idea behind inbound traffic segmentation is that different sources have either “warm” or “cold” leads coming to your site. If you create unique paths for all major traffic channels, you will be able to see which channels are driving or generating what. There are a few other ways you can test your website to make sure your bounce rates aren’t being jacked up for other reasons. If your bounce rate is over 50%, one of the first things you want to check is your site speed. Use a tool like Google’s PageSpeed Insights. The faster your site is, the lower your bounce rates should be. In one study by Google, they found that 53% of mobile ad clicks never resulted in a pageview when the page took more than 3 seconds to load. In another case study, one brand migrated their website to a better hosting service and saw their bounce rate go from 50-60% down to 2-5% almost overnight. Before the migration, they attributed their high bounce rate to what they called “Phantom Bounces,” or bounces that happened because the site didn’t load in time and a visitor clicked away. Google doesn’t know the difference between a standard bounce (they came, they saw, they left) and a phantom bounce (they didn’t see because there was nothing to see). So if you’re not sure why your bounce rate is so high, test your site speed. Pop-ups, for example, should be a good thing for your bounce rates. They’re designed to give users a way to interact with your site, which should keep your bounce rates low. But if they’re not designed in the way Google likes, your bounce rates might be affected without you even realizing. Google has been putting a lot of emphasis on mobile-friendliness, especially with their new algorithm. This also means that Google will penalize sites that don’t properly display on mobile. 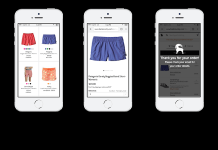 Interstitials — things like pop-ups, overlays, and modals — are seen as intrusive, and Google doesn’t like to rank sites that have a lot of interstitials on their mobile sites. 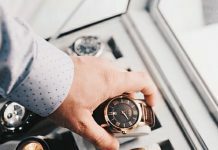 Like site speed, bounce rates tend to be higher on sites that have “immediate” or intrusive pop-ups, or those that appear in the first second or so of a page loading. 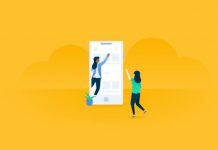 Pop-ups that are delayed by 3-5 seconds, on the other hand, tend not to be penalized by Google, and can actually improve bounce rates. Google isn’t just lying about your bounce rates. Another area you want to pay special attention to when looking at your bounce rates is your exit rates. Exit rates are calculated based on the last page a visitor was on before they left. It means that you have to put your bounce rates into context. 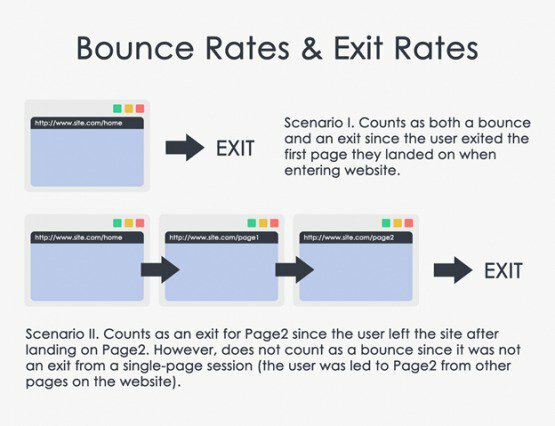 If you notice pages that have abnormally high bounce rates but low exit rates, then you have to look at your user behavior, not necessarily page views alone. Google can tell you that someone left your site, but it can’t tell you why. That’s why you have to do some digging. First, be sure to set up event tracking. It’s an extra step, but it can tell you which elements of your site are causing people to leave. Next, create separate landing pages for different traffic sources. That way you can tell where your traffic is actually coming from and why certain visitors convert while others don’t. And test your site speed. Seriously. It could be the reason your bounce rates are at 95%. Finally, be sure to take into account other things that influence conversions, like interstitials and exit rates. Remember, it’s all about context.